Coniston is third largest lake in the Lake District in the North of England. The lake is famous for the children's novel Swallows and Amazons, which is set around Peel Island, and also as the location for the ill-fated World Water-speed record attempts by Donald Campbell. The swim will start on Saturday morning, 13th of July, from the beach near to the Brown Howe car park (on the south west shore of the lake), with entrants swimming across the lake, towards Peel Island, and then following the eastern shore, finishing at the north of the lake near Coniston village. 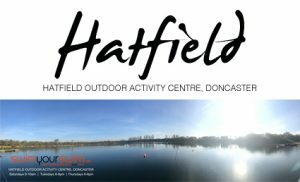 The swim will be approximately 8km in length - 5.25miles. 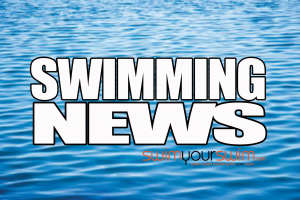 The Swimyourswim team will be in Coniston, over the weekend of the swim - if you are hoping to be one of our Swim Coniston swimmers there will be a compulsory swim briefing on the morning of the swim - Swim Coniston swimmers MUST attend this. (Time to be confirmed). 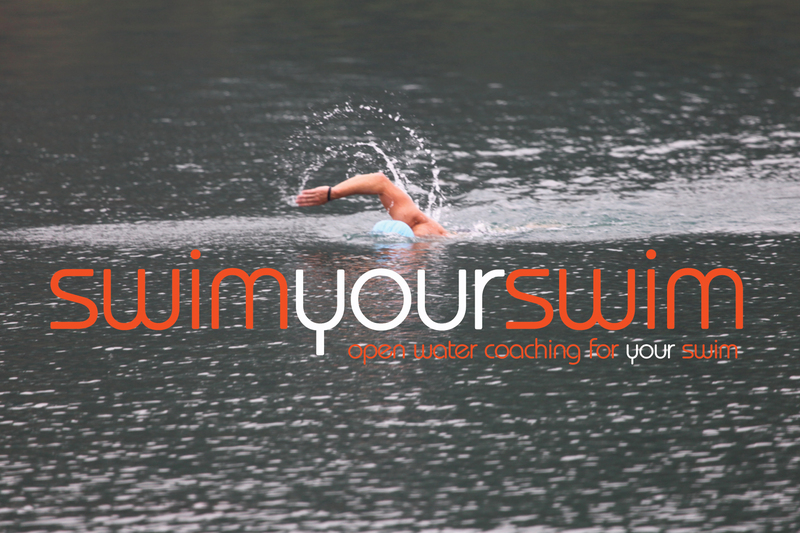 Your place on the swim will not be confirmed until full payment is received by SYS. Should you be unable to make the full payment for the swim your place may be offered to someone else.